REVIEWED AND EDITED BY DR. NITA SHARMA DAS, PHD, ND, PHDHM, B PHARM. September 16, 2018 AND WRITTEN BY ANGELA MAE BATUTO, NURSE, RN . Are you suffering from persistent back pain? Some people experience this condition on such a regular basis that they see it as normal. But this isn't normal, and one should not get used to this pain. One of the most common health issue that until now, still has no real cure is back pain. The back features the most extensive support system of the body – the spine. And if you don't take good care of your health, it could escalate to the more significant problem. Back pain can be hard to diagnose and treat. You see, there are many causes and contributing factors of back pain, and there’s a wide array of treatments today that may or may not be helpful for the same condition. We will try to help you understand more about the chronic back, the various causes and the benefits of using CBD to alleviate chronic back pain. What exactly is Chronic Back Pain? While there are many treatment options for chronic back pain sufferers, nothing has been developed that could help restore the permanent damage of this body pain. The spine contains many elements such as little nerves, primary nerve roots, major back muscles, ligaments, bones, and joints - that are interconnected and often, overlapping to each other, which may contribute to back pain. Because of the numerous structures that are connected to the spine, the cause of back pain may be hard to determine. On top of that, overlapping nerve supply in the spine make it ever harder to recognize one injury to another. For example, a simply strained ligament can feel similar to a herniated disc. What is the Most Common Treatment for Chronic Back Pain? Chronic back pain treatment comes in different options – massage, physiotherapy, and acupuncture to pain-relieving medications. Among all these options, the most commonly used are pain relievers. Very common pain medication is NSAIDs (non-steroidal anti-inflammatory drug), which is useful in reducing muscle or nerve pain. However, NSAIDs may cause side effects such as stomach ulcer, bleeding tendencies, dizziness, headaches and more. Another pain medication that is increasingly used for back pain is opioid. Many years ago, this prescription pain medication was only administered for patients needing palliative care, but today, the opioid is often used for pain for various conditions. Unfortunately, this medication is highly addictive and can cause many unpleasant side effects. CBD oil can be an excellent natural alternative to people suffering from back pain. Experts believe that CBD interacts to a specific network of body receptors that make up the Endocannabinoid System (ECS) (2). These receptors are small proteins attached to cells and work by receiving signals from various cell stimuli. Such a relationship can produce painkilling and anti-inflammatory effects. The human brain is designed to react to a body chemical that works similar to cannabis. Referred as endogenous cannabinoids, they function a bit different from the psychoactive cannabis THC (Tetrahydrocannabinol). When a person takes CBD oil, the cannabinoid derived from plant interacts with the same receptors within the ECS. After numerous reviews and research, experts finally conclude that Cannabidiol (CBD) can be an effective natural remedy for pain management without causing any dangerous side effects. Experts now understand that endocannabinoids help the body regulate many internal processes such as pain perception, appetite, and motor function. CBD can detect and respond appropriately in times when the body isn't producing sufficient endocannabinoids to ease the pain. This understanding has led experts to produce CBD-based products for this particular purpose. Read Also about Nigella Sativa and Sciatica Pain and why it is better than Tylenol for Arthritis Pain. The intervertebral discs are made up of cartilage discs situated between the vertebrae of the spinal cord. It is highly significant as it absorbs shock and enhances the spine's mobility. But when degeneration takes place, it leads to chronic neck pain and back pain. The primary causes of disc degeneration include aging, oxygen deficiency and inflammation of sore areas. Other reasons include trauma or disease. In 2014, an animal study (3) was performed to know the protective effects of CBD oil on degenerative disc disease. Researchers created a model of intervertebral disc degeneration using needle punctures to damage intervertebral discs of the rats' spines. The subjects were then divided into three groups (30, 60 and 120nmol). After, the discs were examined under the microscope to check the damage in more delicate details and through MRI (Magnetic Resonance Imaging). The CBD Oil I recommend is this one. esults of MRI analysis revealed that treatment with 30 and 60nmol CBD didn't result in improvements in disc damage. But the group given 120nmol CBD did show reduced damage. Researchers concluded that cannabidiol significantly lessened the effects of disc injury using needle puncture. Given the extremely safe profile of CBD, the researchers believe that this substance may be useful in treating intervertebral disc degeneration. 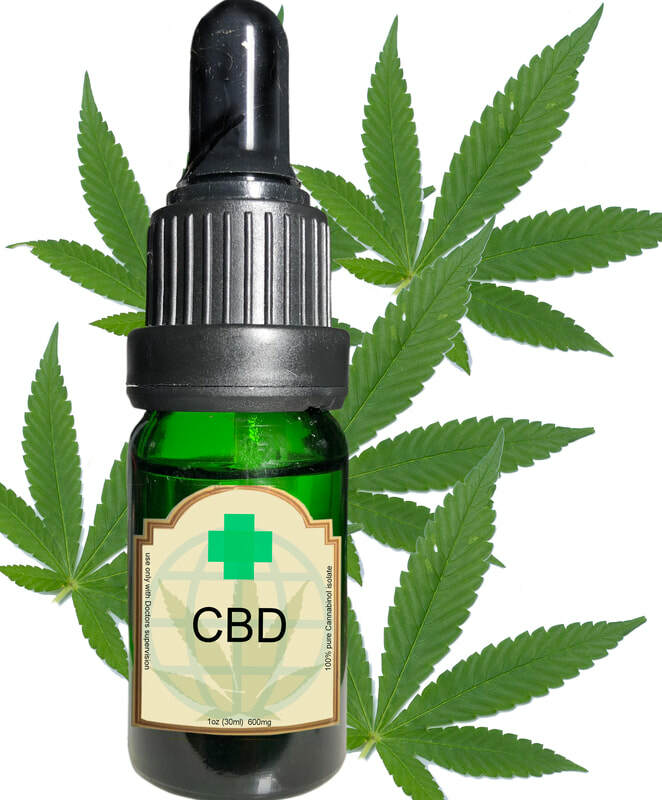 CBD has become increasingly known across the world for its pain-relieving qualities. It has been proven to curb pain in many severe conditions. CBD can tap the body's pain pathways in a unique way that present pain medication such as NSAIDs and opioids cannot. Because CBD oil is legal all across the US, you can take it as an extract, applied on the skin or inhaled as an e-cig. It is better to try different CBD-based products because one form may be more effective than the other. More and more CBD Oil users are combining black cumin seed oil with CBD Oil for the best remedies. New research also shows that CBD Oil and Nigella Sativa (Also known as black cumin) are perfect for cancer treatments. Instead of mixing the two together, please try to take separate. 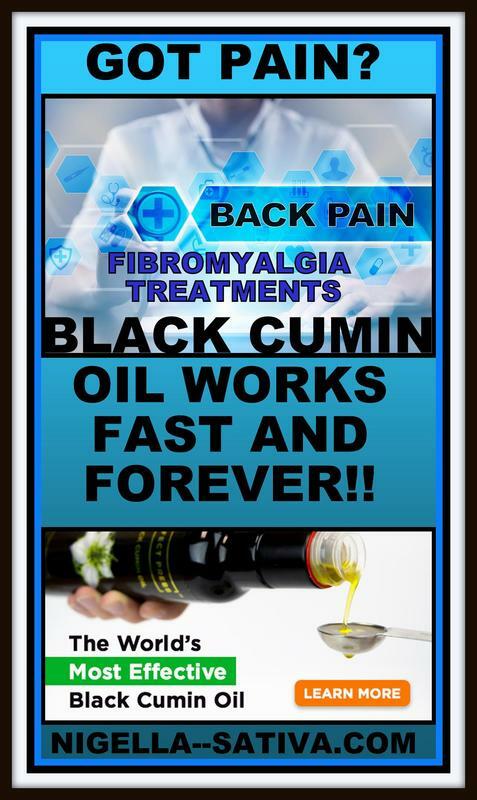 The black seed oil I recommend is this one.